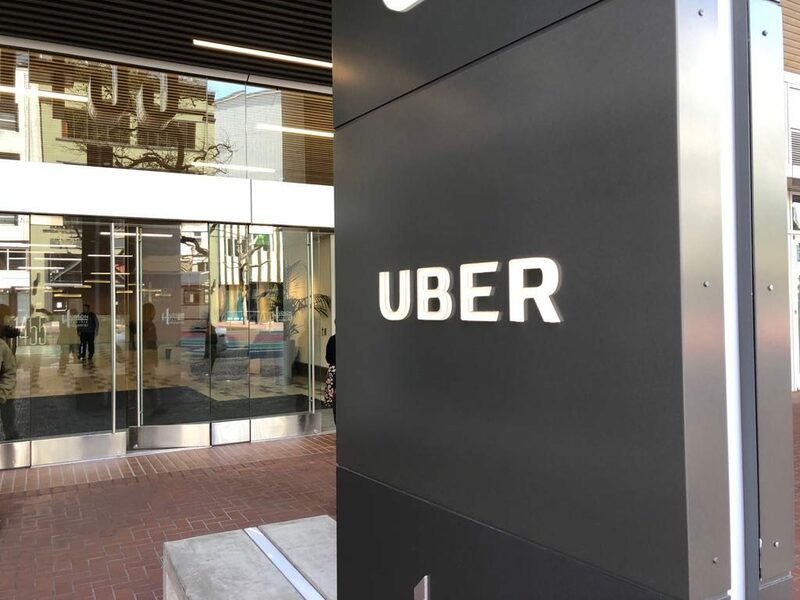 RCP Director Fraser Robertson recently visited Uber HQ in San Francisco as part of the Infrastructure NZ US delegation focused on transport and urban regeneration. He reflects on the change needed for NZ to embrace Uber’s vision for transport which is shared, electric and autonomous. It’s no secret that NZ is at the tipping point of change in terms of transport. At RCP we are already working with clients who are planning infrastructure for autonomous cars and the emerging technology that’s required to support them. Carpark numbers are shrinking as councils encourage us to leave our cars at home in favour of public transport. Businesses like ours are investing in e-bikes to get cars off the road, or installing charging stations to accommodate electric vehicles. Change is happening but progress is slow, and so is the cultural change required for Kiwis to fully embrace Uber’s vision of a future where transport is shared, electric and autonomous. Uber’s original objective was to utilise the empty seats in already travelling vehicles, however in NZ we tend to view the service as another taxi company where cars are engaged by just one person or party. People are happy to share a bus, train or plane with a stranger, but the jury is out on how long will it take for Kiwis to adapt to sharing a car with a stranger. Uber recently launched “Express Pool” in the US which is a ride-share option requiring you to walk to a designated pick-up point. This creates efficiencies in car allocation, route optimisation and reduces cost. I trialled this service in San Francisco. It required a bit of extra wait time for the pick-up but it reduced the fare by 60%. That’s a significant benefit, but the downside was the unusual experience of sharing a car with a stranger. This shows the kind of cultural barrier we need to get our heads around to fully embrace true ride-sharing in NZ. Or perhaps the future is in mini-van style modes of transport which reduces awkward one on one experiences and reduces costs (economic and environmental) even further. If we can enable the focused infrastructure upgrades to make these ride-shares electric and autonomous, the combined efficiencies could reduce the cost of travel low enough to finally tip the scales away from car ownership. With advancements in technology, AI building rapid momentum, and a competitive race amongst the industry to drive change, it won’t be long until the world of autonomous vehicles becomes possible. Unfortunately, the inevitable political reluctance for change and slowness to adapt in the regulatory environment could be the Achilles heel to the speed these new technologies can bring value to our lives. NZ, as an isolated, adaptive and new world environment, has a unique opportunity to take advantage of this situation by leading the world in the introduction of these technologies. Numerous level-one test beds already exist around the world, however as advancements are made the need to test in a real-world environment will be required. NZ has an opportunity to create an attractive environment for these new technologies. This has the benefits of driving economic growth through attracting investor capital, direct job creation, and strengthening our international image. We have an opportunity to lead the world, the question is, do we have the courage to think big and enact change to enable the country to adopt this leadership position? Uber’s former head of Growth Marketing and Marketing Innovation, Adam Grenier, talked to us about the company’s role in driving sustainable mobility. He said one of the key positive outcomes of this kind of approach is the freeing up of around a third of urban land which is currently dedicated to parking. Imagine what we could do in NZ if we could free up that kind of space in our urban centres? For me that’s reason enough to share an electric, autonomous car with a stranger.